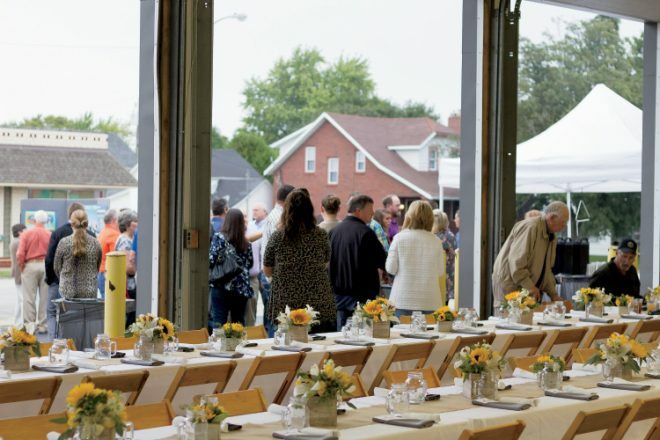 Oxford, Indiana, will be the site of a special event on Sept. 12: A dinner that will showcase local foods, promote the county’s farmers and benefit the Community Food and Service Co-Op. 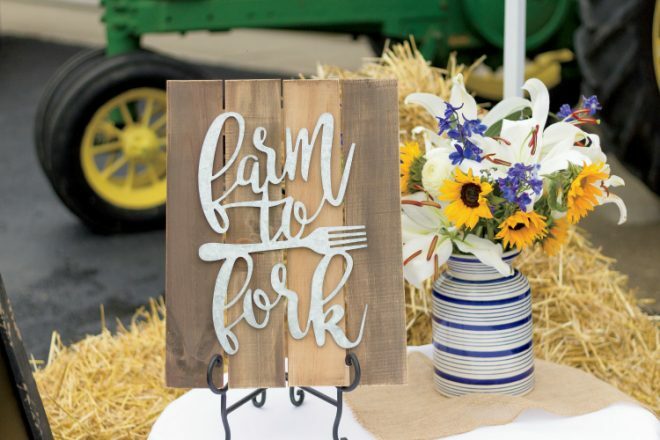 Called the Farm to Fork dinner, it is the brainchild of Benton County Farm Bureau, which came up with the event as a way of celebrating agriculture and bringing the community together for a good cause. Another goal, says Meredith Cobb, Benton County Farm Bureau’s education and outreach coordinator, is showing that there’s more to Farm Bureau than insurance. The first Farm to Fork dinner was held last year, and it raised money for the historic Fowler Theatre. “We wondered what would bring people together,” Cobb explains. “We thought this would have a nice, broad appeal.” It was even more successful than organizers had dared hope, Cobb adds. The original goal was to sell 50 tickets above and beyond the members of the organizing committee, but instead, they ended up with a sold-out crowd of 150 people and raised $6,500 for the theater. 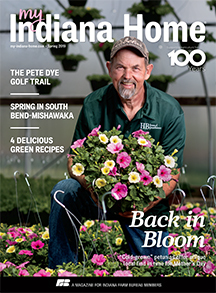 While this year’s event benefits a different worthwhile cause, it will retain the elements that made the first event so successful, including an emphasis on local food (most of the food served at the dinner will be grown and donated by local farmers) and partnerships with other organizations and local businesses. “The food was fabulous,” Cobb says. The 2018 Farm to Fork dinner will be Sept. 12 in Oxford’s town square. 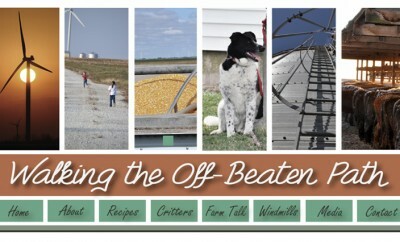 You can find the invitation and other information about the event on Benton County’s Facebook page, facebook.com/BentonCountyIndianaFarmBureau. “Everybody said they couldn’t wait until we did it again, so we’re doing it again,” Cobb says.